At Amravati, lies 50 acres of land. It is here where the new campus of XLRI is being set up. The place is located inside Inavolu Village under Thullur Mandal in Guntur District, Andhra Pradesh. As per the plan, the new campus would accommodate around 5,000 students to provide Post Graduate and Under Graduate Programmes in Management Education. Proposed courses planned to be taught at the new XLRI Institute include Postgraduate Management Programmes along with other Programmes. Already, its foundation stone was laid by AP CM Chandrababu Naidu in presence of Fr B Chinnabathini DD, Bishop of Guntur, Fr T Joseph Raja Rao, DD, Bishop of Vijayawada, Fr PS Amalraj, SJ, Provincial, Andhra Jesuit Province along with Fr E Abraham, SJ, Director, XLRI Jamshedpur; Fr Jerome Cutinha, SJ, Dean-Administration & Finance, XLRI Jamshedpur; Dr Ashis K Pani, Dean-Academics, XLRI Jamshedpur and Fr KS Casimir, SJ, Chief Administrative Officer, XLRI Amaravati and other dignitaries on Thursday. 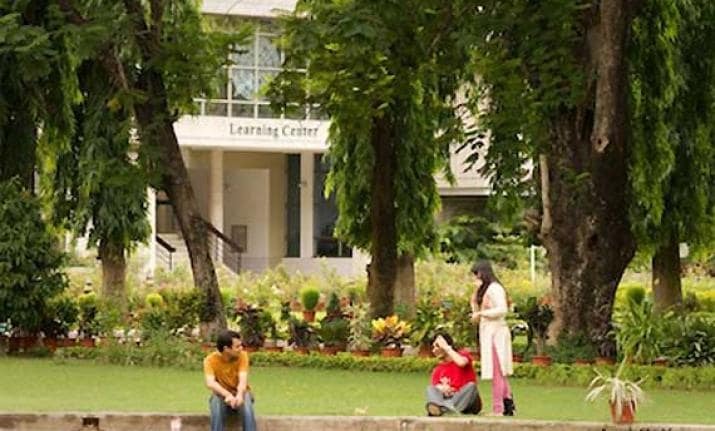 “XLRI Jamshedpur has thoughtfully designed world-class infrastructure facilities and has become one of the most reputed national B-Schools. XLRI practices what it preaches. It observes Value orientation in every sphere of life. I am happy to learn that XLRI has completed 70 glorious years of educating global business leaders and for seventy years the institution has diligently focused on training future business leaders who can help shape the destiny of India with integrity, competence and commitment. It is a matter of happy coincidence that XLRI is entering into its Platinum Jubilee Celebration year in 2019",says Naidu.